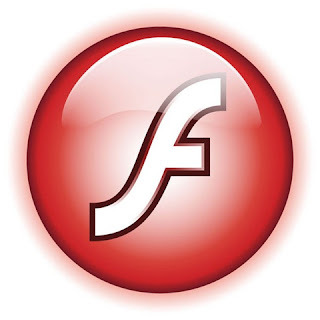 Home » Android , Android News , Flash for Mobile » Adobe Discontinuing Flash Player Support for Android! Adobe Discontinuing Flash Player Support for Android! Can any one think of Android phones without flash support? It will be horrible. Hope Adobe takes back their decision and continue supporting Android phones. 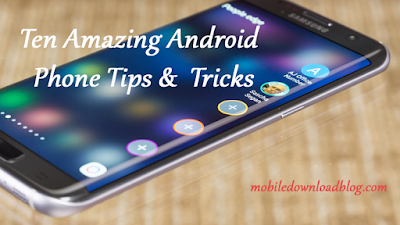 After all Android is the future of Smartphones.